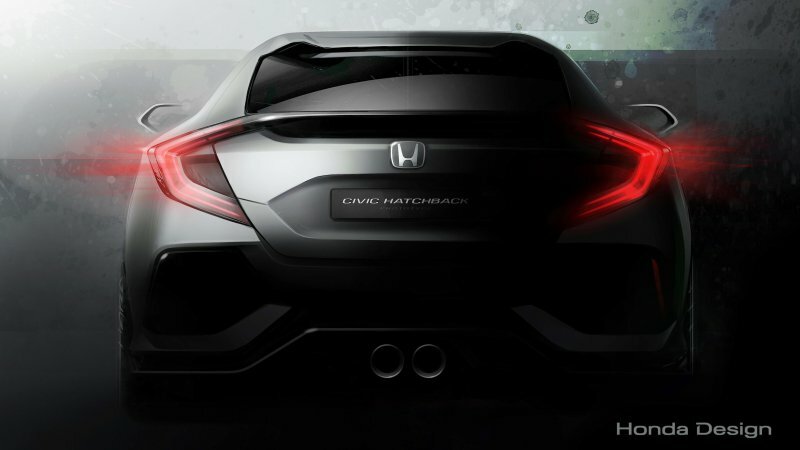 Japanese Automobile manufacturer, Honda is set to reveal the new Civic Concept at the upcoming 2016 Geneva Motor Show. The international motor show is likely to host new models from different automakers across the globe. As of now, Honda has planned to come up with the concept version of the new civic. Once the car gets previewed, the automaker will decide to take it to the production line up. The car will soon find line-up at the UK manufacturing facility and thereafter it will be exported to other countries. Apart from the Civic concept, Honda is likely to release more new models that would be powered by fuel cells. The automaker is dedicated to manufacture more eco-friendly and fuel cell powered vehicles in the coming years. The automaker also showcased some of its fuel cell powered sedan at the 2015 Tokyo Motor Show. Meanwhile, Honda has also revealed that the NSX model which is offered with European-spec will be displayed at the Geneva. The company announced that the delivery of the NSX units will start shortly in the Europe.